Passing through beautiful Beskidy mountains our president Wojtek Frydrych reached Nowy Sącz to take part in 10th Economic Forum of Young Leaders. This year’s edition was organised from 7th till 11th September. During the Forum topics of role of youth in European project development, youth unemployment, entrepreneurship were discussed. However, not only economical but also political problems such as security issues and Europe after Ukraine and Refugee crisis were debated upon. 350 participants from 34 countries could take take part in more than 25 panel discussions, lectures, presentations and work sessions. The panellists were former and active politicians, polish ministers and CEO’s of the biggest Polish companies. 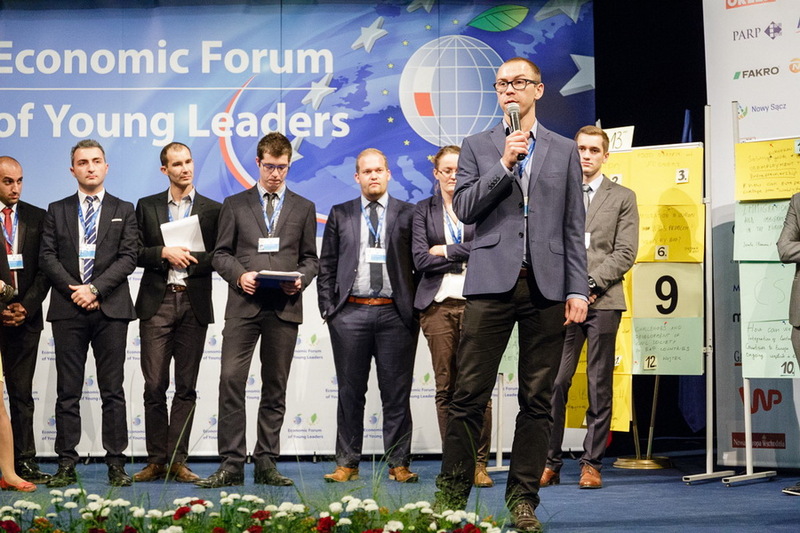 The EFYL was the 25th Economic Forum in Krynica-Zdrój accompanying event.